James Watson Facts | Cool Kid Facts . James Dewey Watson was born in 1928 in Chicago, Illinois, United States. He grew up there, enrolling in the Horace Mann Grammar School and later the South Shore High School. He became a student at the University of Chicago at age 15. He earned his bachelor’s degree in zoology in 1947. Then, he went to Indiana University to work on his doctoral degree in zoology. He graduated with his PhD in 1950. During this time, Watson studied the work of Muller, Sonneborn, and Luria. His doctoral dissertation was on hard X-rays and their effect on bacteria. Then in 1950, he went to Copenhagen to work as one of the National Research Council’s Merck Fellow. There, he worked with Herman Kalckar and Ole Maaløe. In Copenhagen, they studied bacteria and viruses and looked into DNA structures. In this new line of research, he moved to the University of Cambridge to work in the Cavendish Laboratory there, in order to study X-rays to examine DNA structure. It was there in Cambridge that Watson met another famous biologist, Francis Crick. The two of them worked together to analyze DNA structure. In 1953, Watson and Crick made their famous discovery about the shape of DNA structures. 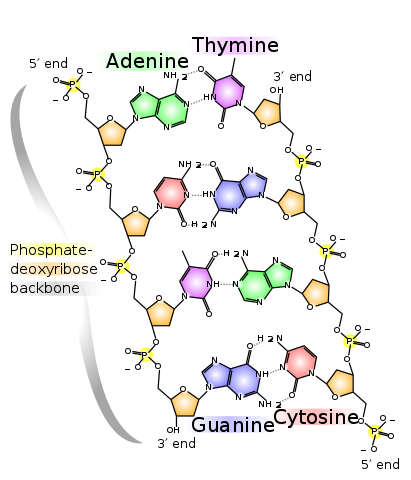 They published results of their research that DNA is in a double helix shape, which looks like a latter, with two sides and rungs, but that has been twisted around. Their research also showed that DNA could multiply and copy itself, which was a huge discovery for genetics. Additionally, their colleague, a chemist called Rosalind Franklin, was a large contributor to the discovery of the shape, structure, and multiplying behavior of DNA. However, she was not given large credit for the work until after she had died. For their publication, James Watson and Francis Crick won the Nobel Peace Prize in 1962. James Watson became a biology professor at Harvard University in 1955, and he continued working there for 15 years. 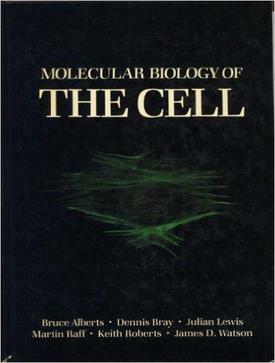 He published one of the most widely used biology textbooks during this time, Molecular Biology of the Gene. After retiring from his professor position at Harvard, Watson became the director of the Laboratory of Quantitative Biology in New York, and his efforts made it a famous and prolific laboratory. Later, James Watson helped establish the Human Genome Project, a large project worked on by many biologists over a long period of time with the hopes of mapping out the entire human DNA sequence. Watson credits his decision to work on the Human Genome Project to his son, who was diagnosed with Schizophrenia. Watson wanted to know more about the hereditary nature of this disorder. Watson served as a founder and director of the Human Genome Project from 1988 up until 1992 at the National Institutes of Health. Watson’s own genome was the second ever to be fully sequenced. 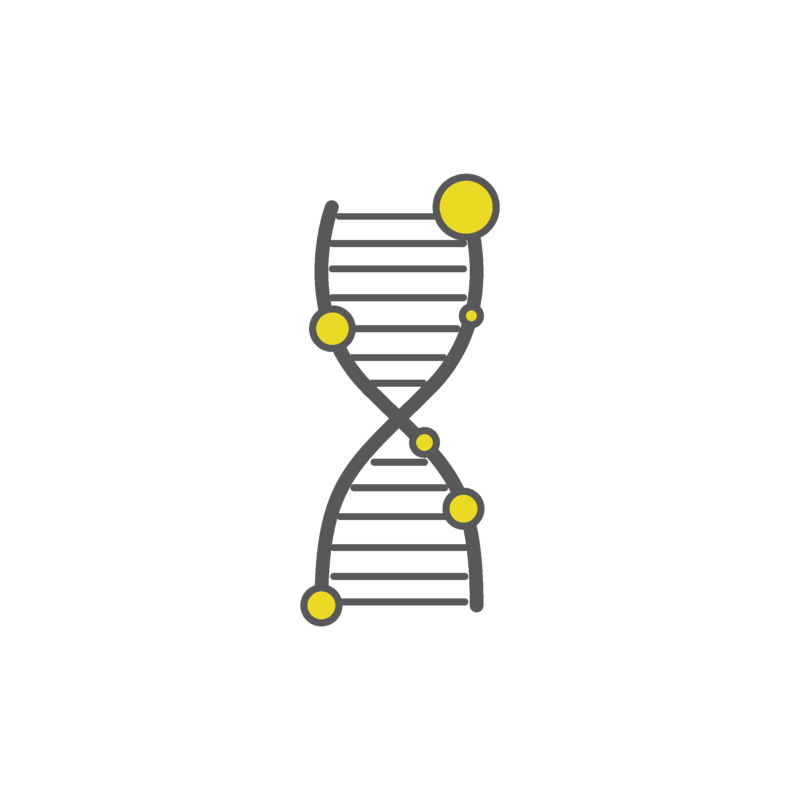 The idea of the Human Genome Project, and the idea behind publishing the results of Watson’s full genomic sequence to the public, was to help researchers understand genetics and hopefully use that information to prevent and cure genetic diseases and disorders. 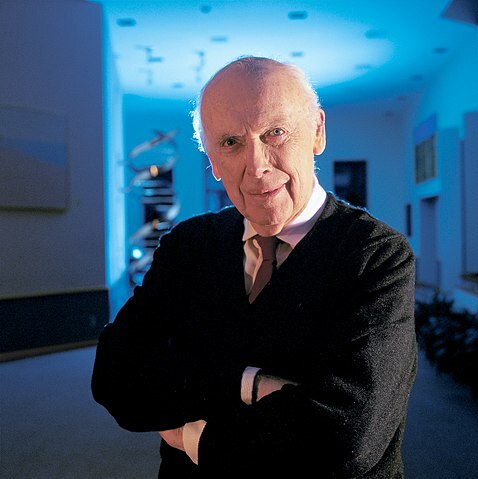 James Watson is still serving as a member of several scientific boards, including the American Academy of Arts and Sciences, the Danish Academy of Arts and Sciences, and the National Academy of Sciences.